St. John’s Wort is known as a cure for many diseases. It blossoms from May to August on pastures, meadows, and on the stone cliffs. It grows up to 60 cm in height and has a specific odor and a bitter taste. 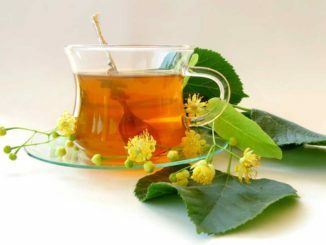 St. John’s wort is rich in iron, carotene, and Vitamin C, it is used as a tea, in the form of tablets, capsules or drops. Lately is becoming more popular as a medicine of combating depression because his positive impacts are proven by scientific research. It is also good for the treatment of symptoms of gastritis, stomach ulcers, kidney disease, liver, hypertension, burns, and hemorrhoids. 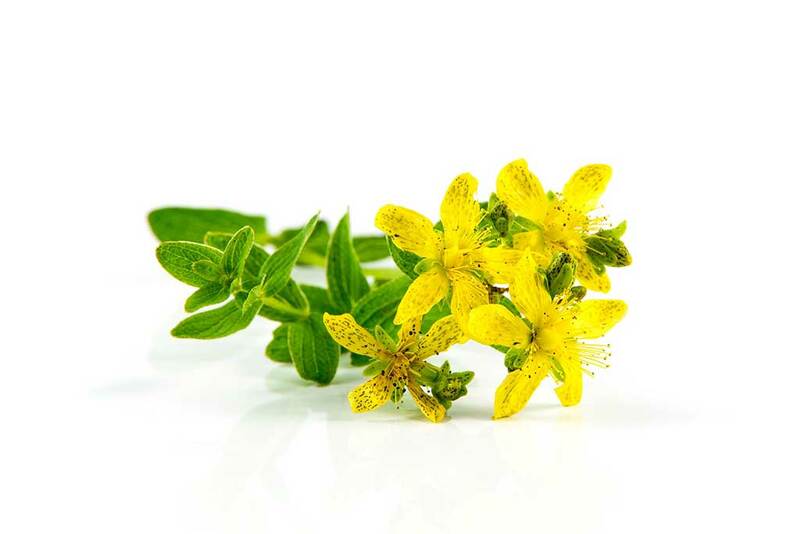 A very important ingredient of St. John’s wort is hyperforin, which prevents the breakdown of serotonin, a hormone that is responsible for good mood, so in this way counteracts depression. It increases the level of serotonin in the blood, which has a positive effect but can lead to side effects and complications in the body. 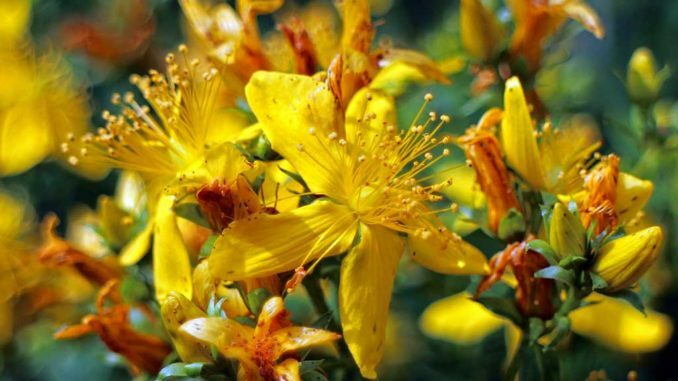 St. John’s wort can eliminate or reduce the presence of drugs or their concentrations in the blood. There are cases that women who have used contraception and St. John’s wort simultaneously got pregnant. It should not be used simultaneously with antidepressants because it has the same mechanism of action. Take 4 tablespoons of flowers St. John’s wort and place in a jar. Pour over them with olive oil, and allow standing for 5-6 weeks. This oil can heal wounds, rashes, burns and hemorrhoids. Put 50 grams of flowers St. John’s wort in a jar and pour a liter of white wine and allow to rest for a month in a warm place. 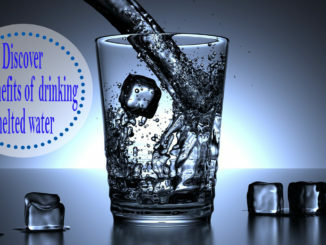 Strain and drink a glass or two a day before meals. 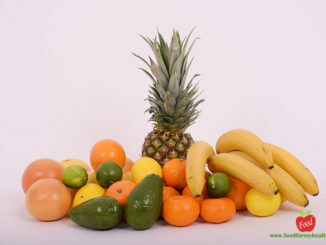 It will help your stomach to better digest food. Mix the same amount of yarrow flowers and St. John’s wort and pour with 2 dl of boiling water and after 10 minutes you can drink tea. Drink it up to 2 times a day. Put the water to boil, and then add dry flowers St. John’s wort and cover. Leave for 10-15 minutes and strain. Drink 3 times a day after meals. Teas are healthy and are used as a cure for many diseases, but also as prevention. Take advantage of the positive effects of tea, choose the one that suits your body.